This article is the third in a series covering the different stages of fountain design. 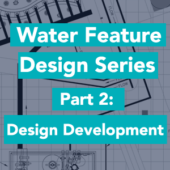 Following the Conceptual and Design phases, Construction Documentation (CD) is the next step in the water feature design and construction process. 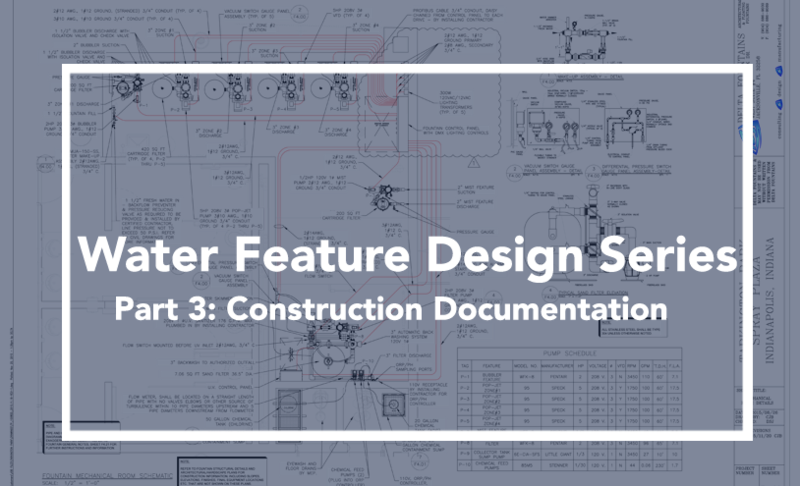 Construction Documentation, while similar to Design Development in some ways, is more focused on refining the particulars necessary to create the finished feature. The four most prominent points during the CD phase are specifications, drawings, cost estimation, and engineering. Final specifications are developed, using specific name brands and model numbers, as standards for any equivalent products that may be submitted. Enough information needs to be incorporated into every product description, to ensure that the final system will be of the quality standards that were engineered. 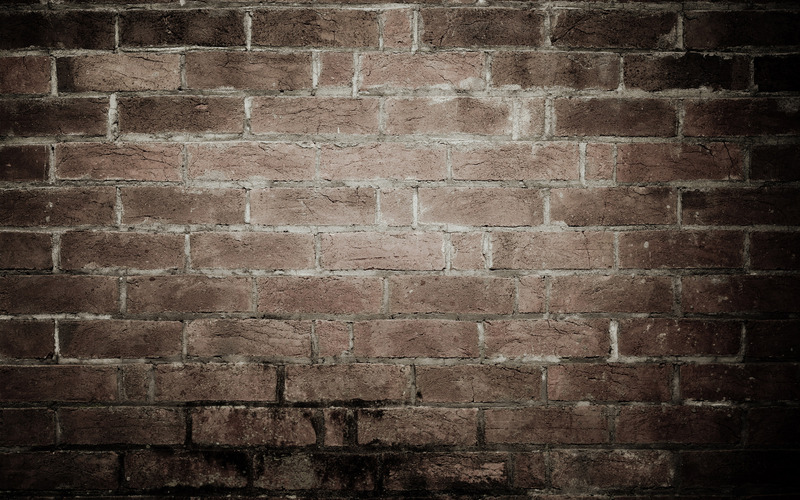 Too many times, liberties are taken by bidders, when specifications are nebulous, giving the owner a great price, with unsatisfactory results. Taking the time to call out every product detail allows the bid reviewer to hold the bidders to the expected standard. This method is designed to provide the client with a proprietary standard, not proprietary products. Testing methods, local code considerations and more are detailed in this final phase of pre-construction specifications. Final drawings, including enhanced details, are a big part of completing this phase. There cannot be too much information provided, to avoid ambiguity, which can cost the project money and delay work down the road. A second look at calculations, product compatibilities and quality are important to providing a quality bid set of documents. When possible, a third take on the budget should be generated, to ensure the system will not go over the original budget. If any previously unaccounted for items come in at the last minute that cause significant budget implications, the owner, or owner’s representative, should be informed and allowed to make an informed decision of how to move forward. If there are local trades who are willing to help estimate, from a construction perspective, that is always welcome to the process. 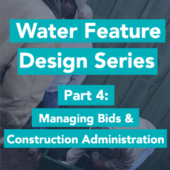 If signed and sealed drawings are included in the design contract, this typically needs to be accomplished before submitting the final bid set, although not always. Review and seal are provided by a professional engineer, with reciprocity in the location of the project. 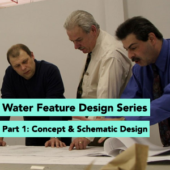 If you do not have an engineer on staff, your Water Feature Consultant may be a good resource to recommend an engineer familiar with water feature design. For Department of Health compliance engineering, it is common for the professional engineer handling this to help the owner fill out the application for a Department of Health permit. This is in addition to a standard building permit and it is recommended this be completed before going to bid.